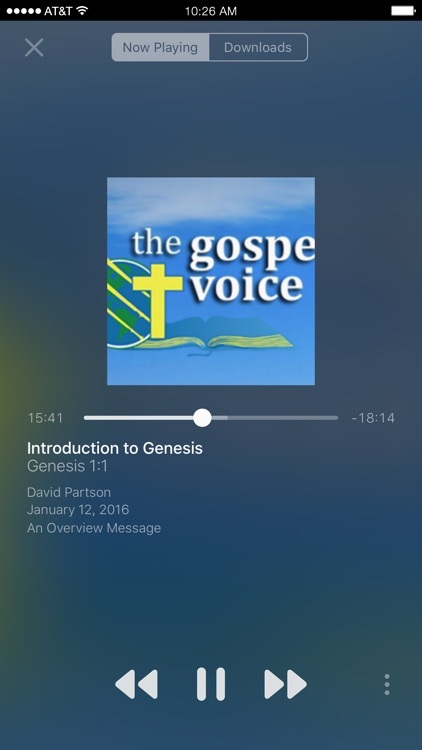 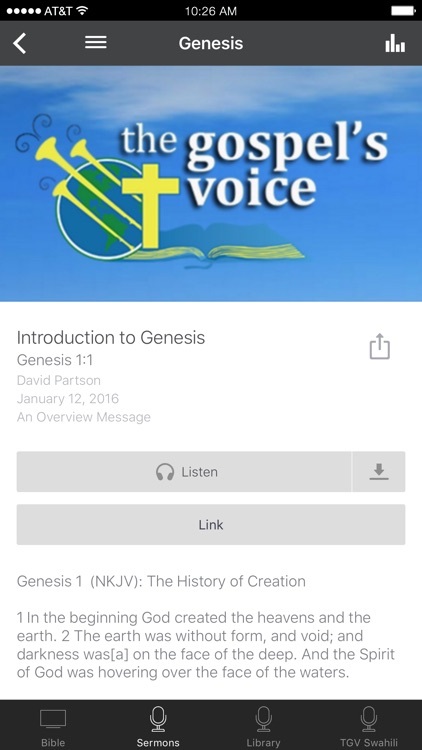 Welcome to the official The Gospel's Voice App. We are so thankful for the opportunity to share the gospel of Jesus Christ with individuals, families and communities all over the world. 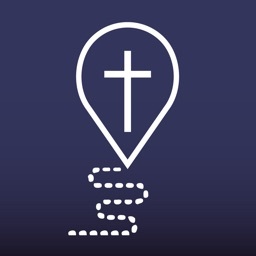 Our ministry is committed to helping people from all walks of life experience the unconditional Love and unending Hope found only in a personal relationship with Jesus Christ. 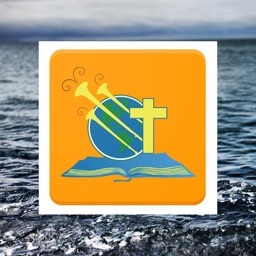 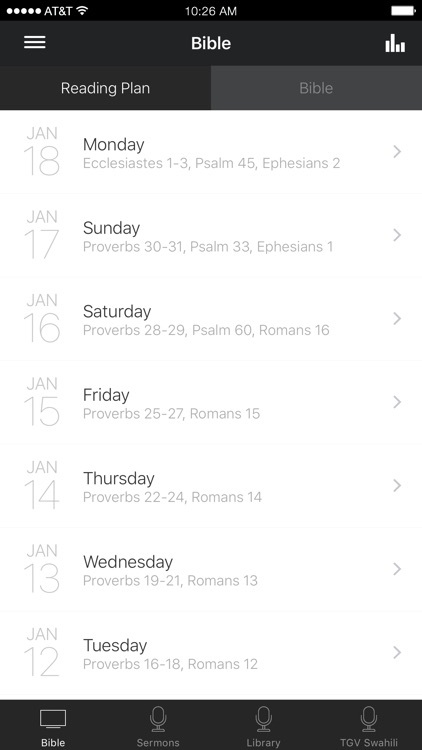 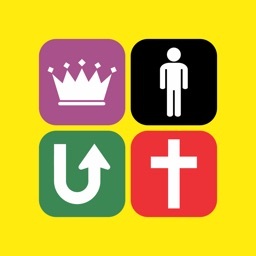 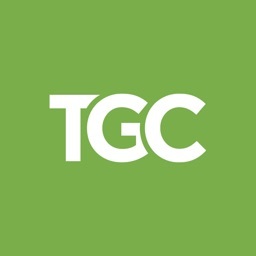 When you download this Free App, you carry Bible Teachings in your pocket. 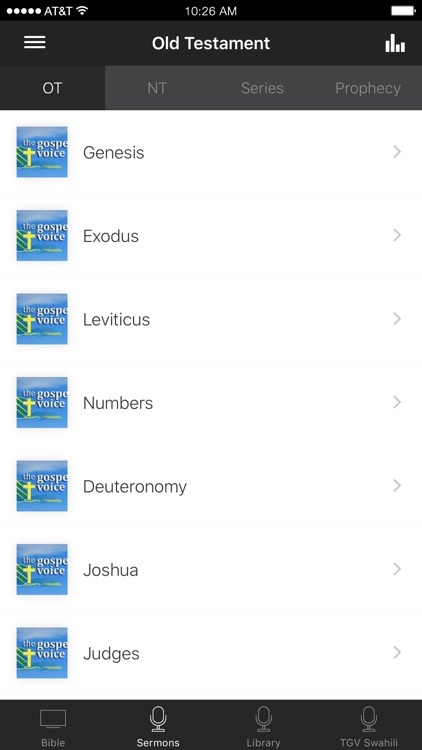 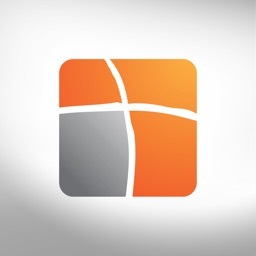 That’s thousands of hours of in-depth Bible teaching instantly available at the touch of your fingertip.